Branch out…Live a little—actually live a lot, because La Madera at Twelve Bridges is where life’s best moments flourish. Uniquely designed with exquisite attention to detail, these homes inspire you to relax, have fun, and expand your imagination. Build a treehouse, invite a neighbor to walk the Twelve Bridges trail or start a culinary club to show off your cooking skills in your gorgeous new kitchen. 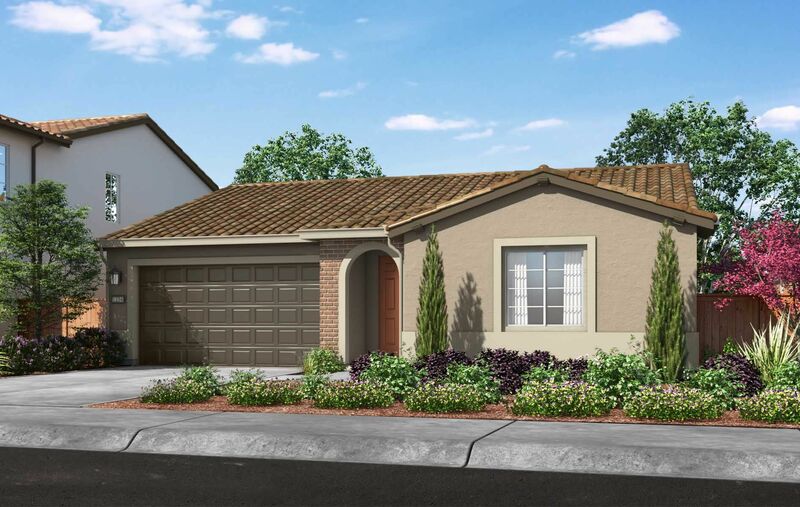 Surrounded by the picturesque Sierra Nevada foothills and a short drive away from the charm of downtown Lincoln and world-class entertainment of Sacramento, La Madera at Twelve Bridges is the perfect location to establish your roots and live your dream. Elevate your everyday living with homes designed to fit your needs, ranging in size from 1,606 sq. ft. to 2,773 sq. ft. Planned with the unique aspects of the location in mind and designed for an optimum lifestyle, La Madera at Twelve Bridges creates the opportunity to build the life you’ve always wanted.